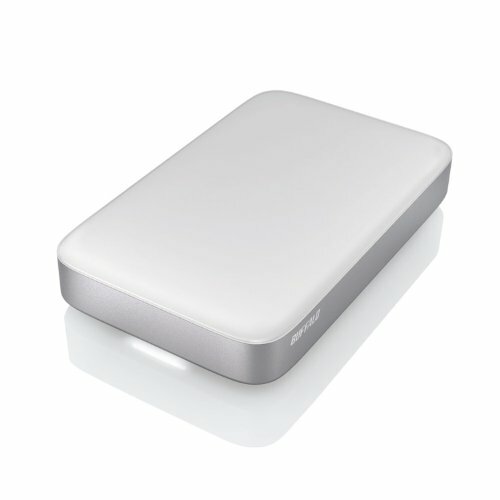 MiniStation Thunderbolt is a high performance portable hard drive featuring the revolutionary Thunderbolt technology. Delivering the fastest interface speeds available, up to 10 Gbps, Thunderbolt is 2X faster than USB 3.0, giving you the fastest portable storage interface ever, perfect for creative professionals and multimedia enthusiasts. Housed in a sleek aluminum body, MiniStation Thunderbolt is a stylish storage companion for your laptop while on the go and at home. It includes a USB 3.0 port for convenience and universal connectivity. Instantly add capacity to your Mac or PC computer and use with Time Machine to back up and protect your important data. Its bus-powered interface requires no additional cables so transporting your data is hassle-free. MiniStation Thunderbolt is a complete portable Thunderbolt storage solution, simply plug it in to any available Thunderbolt or USB port on your Mac or PC computer and securely store files to take on the road. If you have any questions about this product by BUFFALO, contact us by completing and submitting the form below. If you are looking for a specif part number, please include it with your message.